The Virtual Accountant Guide: How to Switch, Work With, And Pay One. 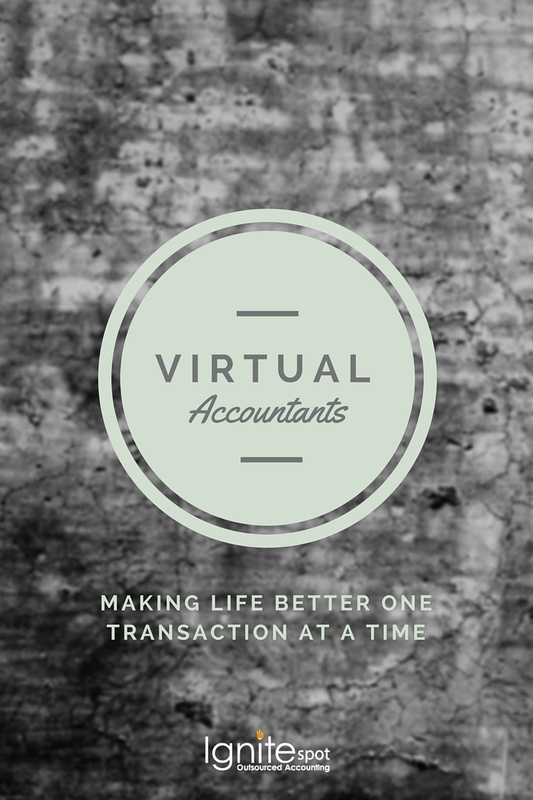 You're sold on using a virtual accountant in your business, but now the tough part is ahead. How do you find a good one? Beyond that, how do you work with one and pay them? In this guide, I'll share with you some of the resources we've built over the years which should make things easier on you. A link to our most popular blog post on all of the major virtual accounting firms and what they charge! Switching doesn't have to be hard. In fact, here's a video we did a while back to show you how we do it here at Ignite Spot. See, it's not that hard. If you want to learn more about switching to Ignite Spot, check out the full blog post called "How to switch to a virtual bookkeeping system". Lets assume that you've moved your company over and things are up and running. What does that mean? How do you actually work with an outsourced accounting service to make sure that everything gets done on time? Here's an infographic we put out a while back that shows what your firm should be doing for you each day, week, month, quarter, and year. Every virtual accountant will have different tools and platforms to manage your transactions and document flow. At Ignite Spot, we use www.podio.com to keep everything organized for you. We also use several other software systems to make life as easy as possible for you. Step #3 - What Should You Pay Them? Hiring an online bookkeeper or virtual accountant needs to make sense for your budget. As you compare costs to an in-house option, make sure to consider more than the wage you would pay an employee. By outsourcing, you won't have to pay payroll taxes, training costs, and other overhead costs. There are several types of outsourced firms out there so you'll want to make sure you get a good fit for your business structure. We've already done a lot of the leg work for you. 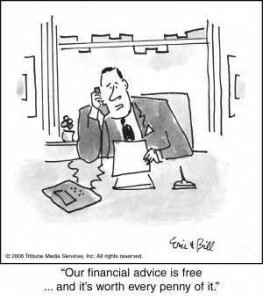 If you want to learn more about the most popular firms out there as well as what they charge, make sure to check out our blog post titled "How Much Are Bookkeeping Services Fees?" Make sure to check out our complete guide to outsourced accounting.